Today is the last day of the year. Every year seems to pass by more and more quickly! The television channels often have programs that summarize the entire year. Each time I view these I am surprised at how much I have forgotten. There are reminders of which celebrities have died. There are the highs and lows of big news events. And there are reports of new records set throughout the year. Not everyone enjoys looking back. Some things are better forgotten. Reliving some of the negatives can be very depressing. But looking back can help change our perspective. With hind sight comes some understanding. Problems that seemed insurmountable while living them take on a completely different light after some time has passed. Our verse for today proclaims the faithfulness of the Lord. This beautiful characteristic of our God is best seen when looking back. Many times it is not until the trial is over that we see the positives. It is often after the fact that we see God’s hand. His faithfulness brings us through, developing patience, making us more like Him. His faithfulness means we can count on His Word and His promises. His faithfulness brings about that “good” that Romans 8:28 describes. This past year He has been faithful. He has been faithful every year. I am confident He will be faithful next year! It is His nature. I can look back these last twelve months and pinpoint all the ways He has shown His faithfulness, not only to me but to my family and my friends. Regardless of any negatives, He makes looking back a joy! Great is His faithfulness! We just experienced the shortest day of the year in the Northern Hemisphere on December 21st. The winter solstice makes for a very long and dark night. However, this year, it was the night before that could claim that distinction! Due to a lunar eclipse, the night of the 20th is said to have been the darkest night in the last 500 years! For many people, the holidays are represented by some very dark nights. Expectations not met, hopes dashed and keen disappointments mark holiday nights. 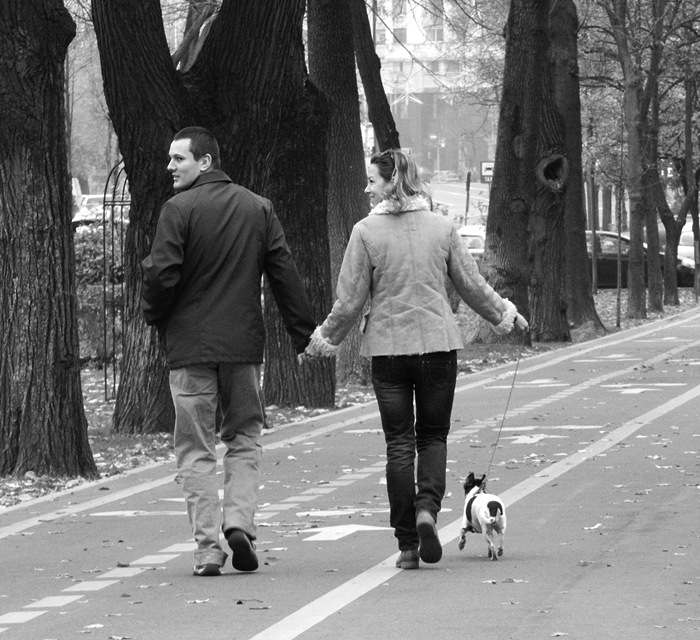 Sweet “Hallmark” moments do not match up with one’s reality. For some, the darkest nights occur when everyone else seems to be celebrating. 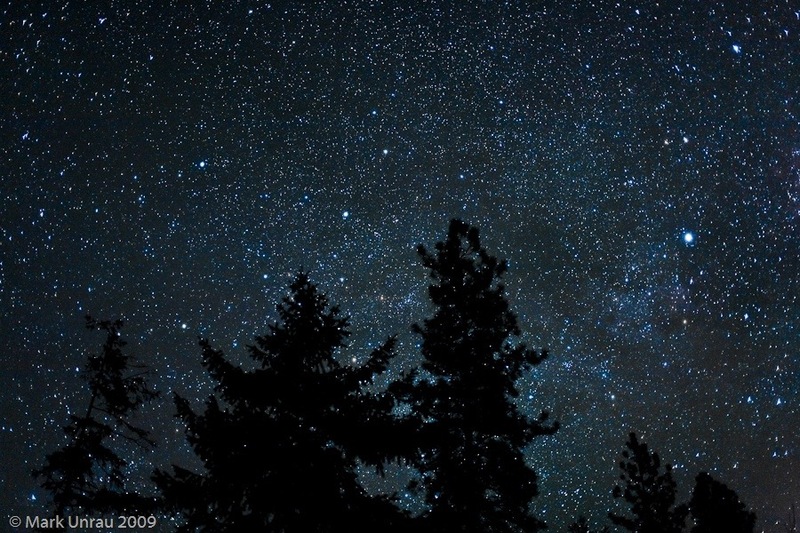 Ralph Waldo Emerson has said when it is dark enough, men see the stars. But our verse for today is no pithy saying. It is truth. His loving kindness is ours in the daytime. His song is ours in the night, even in the darkest night. Circumstances can disappoint. People can disappoint. But HE does not. Whoever believes in Him will not be disappointed (Romans 10:11). What an incredible truth! During the darkest night, I can sing! He gives me hope. I love that our verse for today says that He “commands” His loving kindness. It reminds me that He is in control. He commands and directs. He arranges and controls. So much of my life is not my call, but His. I am thankful that His control is loving and kind. His direction is trustworthy. No matter how dark the night, thank you Lord, that my heart can sing because You give me hope. Categories: Comfort, Hope, Suffering and Trials | Permalink. The story of the wise men seeking the baby Jesus is only told in the Gospel of Matthew. Because this event took place some time after the birth of Jesus, it is often given less attention. We typically think of there being three wise men as there were three gifts offered to Jesus: the gold, frankincense and myrrh. But regardless of their number, they went to great lengths to seek and to find the baby Jesus. They spent money, time and effort to make that long arduous journey. The star guiding them to the exact place they could find Him was nothing short of miraculous! It was telling that these learned men went first to Herod’s palace to inquire. 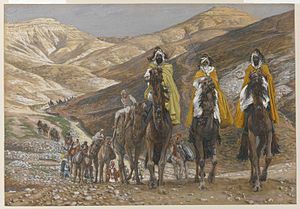 It was only logical to think that the birth of the King of the Jews would take place in some distinguished surroundings. I can imagine their surprise when the star indicated what must have been a very humble home! Matthew 2 tells us that they were filled with great joy when they saw Jesus. Their immediate reaction was to fall to the ground in worship. Wise men seek Him still. And He wants to be found. I may not have a miraculous star, but I have His Spirit drawing me back to Himself. I am wise when I listen. Our verse promises me that He rewards those who seek Him. He rewards me with a very special and privileged relationship with Himself! Thank you, Lord, that YOU are my reward. Categories: Christmas Season | Permalink. The day after Christmas can be a real letdown. The floor is littered with small pieces of wrapping paper that somehow did not make it into the trash. The tree looks bare without the presents underneath. All the buildup, all the anticipation and now it is done. So much of Christmas is about the gifts and gift giving can be tricky. I remember my folks carefully counting out the gifts to make sure that everything was done evenly among their children. I find myself doing the same for my family. Every family seems to have their own way of giving gifts. But I can imagine one tradition of gift-giving that would be absolutely ludicrous. And that would be to take out the calculator, add up what a family member spent on you, and then hand them the cash to reimburse them. Such a gesture would be so shocking and hurtful. Our verse for today reminds us that the gift of eternal life that Jesus made possible is entirely free. And yet, how often do we try to pay Him back. It is just as ludicrous a thought. A gift by its very nature is free and without obligation. And so it is with our salvation. There is no way to earn it. We are saved by grace, His unmerited favor. And there certainly is no way to actually pay Him back for such an indescribable gift as Himself. The birth of Jesus made possible a gift that is eternal. His gift of eternal life is a gift that never stops giving. No after-Christmas letdown here! Categories: Christmas Season, Salvation | Permalink. The starry sky can be so beautiful and awe inspiring. I can just imagine the night sky near the time of Christ’s birth. The star of Bethlehem, faithfully followed over miles and miles, led the wise men to exactly where Jesus was living as a young child. There are those who want to explain away this miracle by pointing out some astronomical phenomenon. However one may want to explain it, it remains unexplainable! This star actually went before them and positioned itself over the exact location where they could find Jesus. Our verse today teaches that those who are wise shine like the night sky. Those who lead others to righteousness are likened to stars. Of course, I have no wisdom or righteousness of my own. I Corinthians 1:30 says that Christ became for me wisdom from God and righteousness. He is my source. The star of Bethlehem led those wise men to Wisdom and Righteousness in the person of Jesus. Those who lead others to Christ today are doing the same. In a sense, I can also be a star with the light of my life pointing others to Him. If I shine at all, it is for Him. My desire is that my light, like that star, lead others to the Source of wisdom and righteousness. Today, we celebrate the birth of Jesus, the Light of the world. What a privilege to be a part of His light and to guide others to Him! Have a blessed light-filled Christmas! The manger scene or crèche is a common sight during Christmas time as France is a traditionally Catholic country. Many of them include figurines called, “santons.” They are beautifully crafted from a clay found in the region of Provence. Santons (little saints) were first made in the late 1700’s during the French revolution. At that time churches were forced to close and the large nativity scenes were forbidden. So these small clay figures were used instead. I especially like this santon of Mary as she looks so pensive. Our verse today speaks of Mary pondering. She pondered and reflected over all that the shepherds had said. Pondering means to recall to mind or simply to remember. I am sure that throughout the life of her Son, she re-visted in her mind the miracles surrounding His birth. Remembering those miracles helped Mary to face all kinds of difficulties in her life. Just before opening our gifts on Christmas morning, our family reads aloud the Christmas story from the second chapter of Luke. It is a tradition I enjoy as it helps me to ponder and remember. But there are opportunities to ponder in my heart every day. I have not personally experienced the miraculous the way Mary did. No angels or signs in the sky to ponder. But He has done a miracle in my life that is spectacular. He has called me to Himself. He has forgiven me and made me pure. That is a miracle! May I keep remembering and pondering the miracle of His salvation for me! There are actually two Christmas messages in this garland. 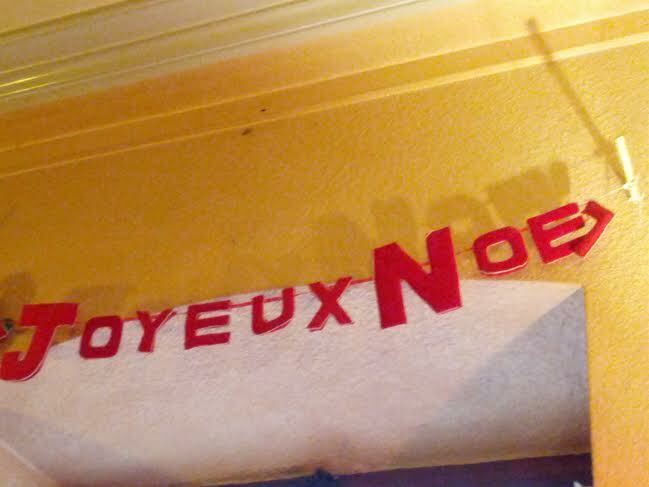 First, there is the obvious; “Joyeux Noël” or “Merry Christmas” in French. The second message is an unintended repetition; “no L.” When teaching fourth grade I used to put the alphabet on the blackboard without the “L” and see who could find the Christmas message first! The word,”noël” was first used in the English language in the 14th century. There are two ideas about its origin. The first thought is that “noël” is a variant of “nael” derived in turn from the Latin word, “natalis” meaning, “birth.” As Christmas is all about the birth of Jesus, that makes sense. Then there is the idea that “noël” is derived from the French word, “nouvelles” meaning, “news.” In either case, the emphasis is on the good news of our Savior’s birth. In our verse for today, there is good news announced of a great joy! It is not just for those hearing the angel’s declaration but it is offered to all the people. The birth of the Savior is astonishing news! That the God of the universe would condescend to humble Himself and become a vulnerable baby is astounding! But the truth that He did it for me is what is difficult to grasp. He did it to become my personal Savior. In His love, He stooped that low so that I could be saved from the entirely just punishment for my sin. It is too wondrous to describe! What joyful news! Joyeux Noël!